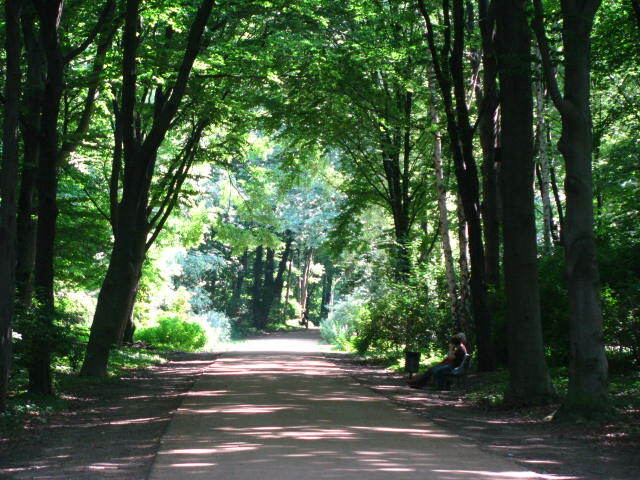 One of my favorite parts of Berlin was the Tiergarten, the largest park in the city. In the 1830s, Peter Joseph Lenne redesigned the area into a park. Before it was used as hunting grounds. The park spans 494 acres. In the 19th century, the Siegessaule was installed along with statues of politicians and monarchs. In another post I’ll share these photos. Today, I want to include photos of the park. 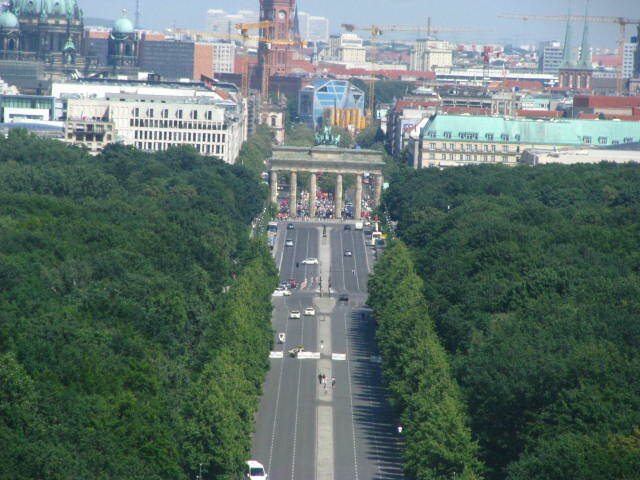 After World War II, many of the trees were chopped down by the German people who were starving and freezing. And some of the park was dug up in attempts to grow food. 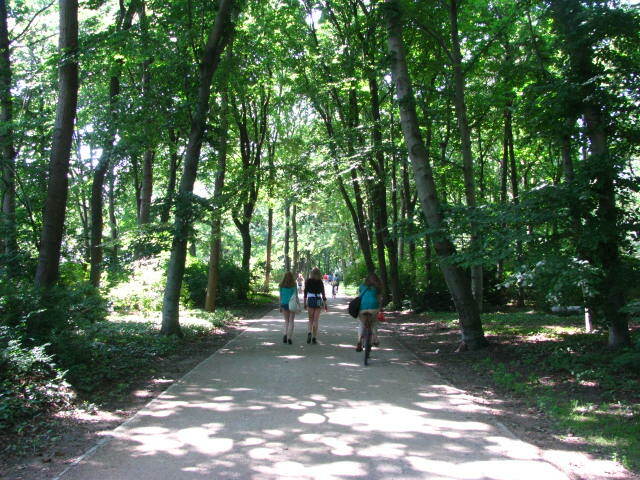 Reforestation began in the 1950s and as you can see below, this part of the city has become known as the lungs of the city. We wandered through there on a hot day, and I loved all the shade provided by the trees. 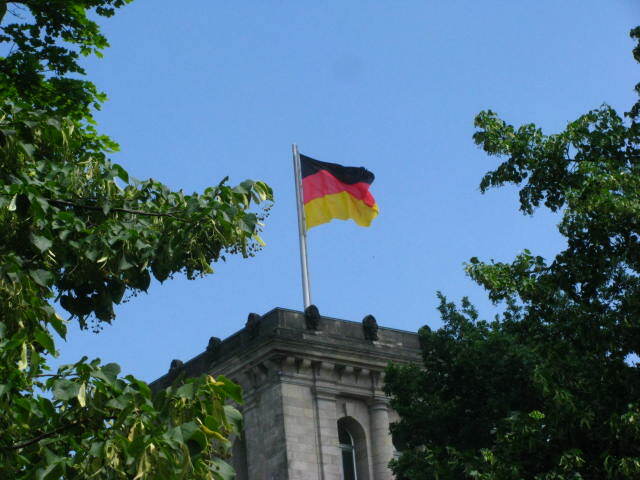 This entry was posted in Travel Photos and tagged 50 Year Project, Europe, German History, Germany, History, Life, Lungs of Berlin, Nature, Parks, Peter Joseph Lenne, Photography, Photos, Siegessaule, Tiergarten, Travel, Travel Blog, Travel Journal, Travel Photos, World War II. Bookmark the permalink. What a unique name, lungs of the city. The greenery is marvelous. It’s just the nickname, but I think it does the park justice. It looks just lovely there!! 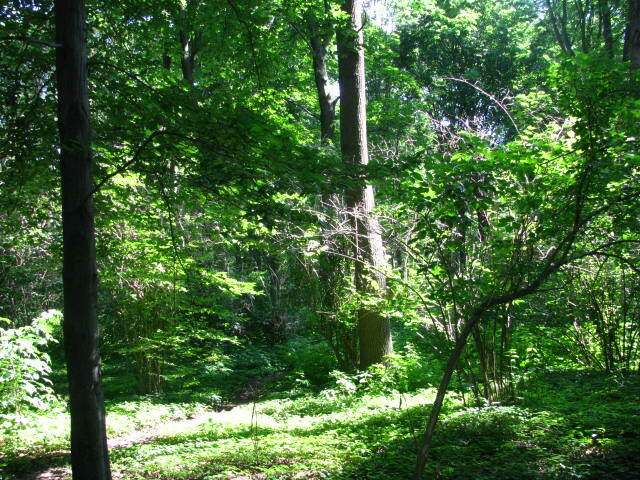 It’s so important for cities to keep some “green” areas. They’re not as abundant as they used to be. All of the parks in London astounded me. I love them! I know we can’t stop progress, but I like to pretend. A wonderful park and now it can breath again. Thanks for sharing your photos and a bit of history. It can breath again and we can take in its beauty. I love the last two photos a lot, they are so beautiful. how lovely!!! thanks for the history of the park, too. 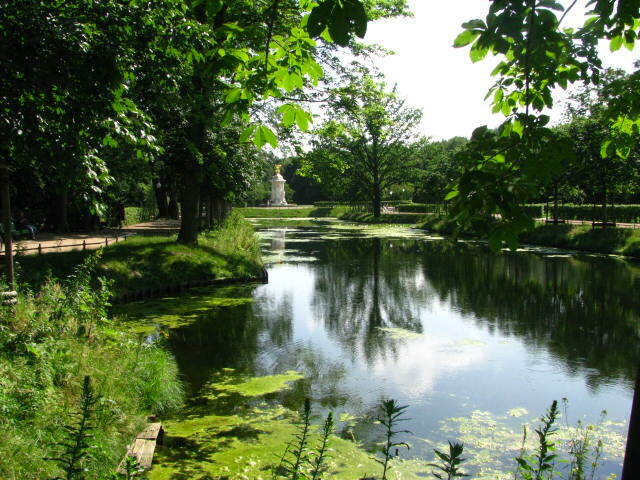 I’ve never been to Berlin, but I envision it as a bustling city … thus the Tiergarten must be like an island in another world. 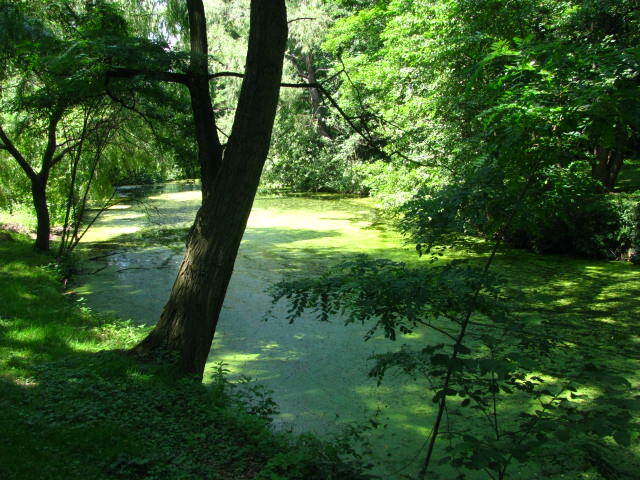 Thanks for sharing these–we didn’t have time for the Tiergarten when we were in Berlin. I understand. We missed out on many places we wanted to visit as well. Sigh. You don’t even feel like you are in a city. I hope so! Are you planning a trip? You’re on a roll with your pictures at the moment. The top 4 and the bottom one definitely feel like they should be in a book. All I will say is either ‘the road goes ever on and on’ or ‘ one does not simply walk into Fanghorn Forest unprepared… it is folly’ (Obviously making those up as I go along but I’m sure you see where I’m coming from). Fanghorn forest…oh that would be great to find it! And Treebeard. I’ve been fortunate, the cities I’ve lived in have had parks nearby. 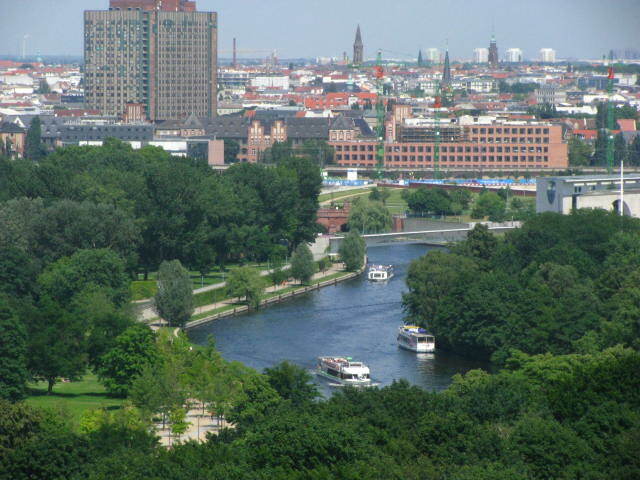 It looks beautiful and that is a vast area of land, well done to Berlin for keeping it natural. I second that, well done! I have a fondness for parks. I usually seek them out when I’m in a new place. I know that there was a garden we went to when we traveled in Berlin, but I don’t think we were brought here by our hosts. Did you get to see Checkpoint Charlie? We missed Checkpoint Charlie unfortunately. A good reason to go back! Beautiful place, and it’s good that it’s well on the mend. Great photos! It is on the mend. I was amazed by how vast it is.